Horeca Trade, a Bidfood company and a leading provider of international F&B brands in the UAE, has entered into an agreement with GSP Foodstuff Trading to distribute the rice producer’s Raj Mehak brand in the UAE’s foodservice channels. 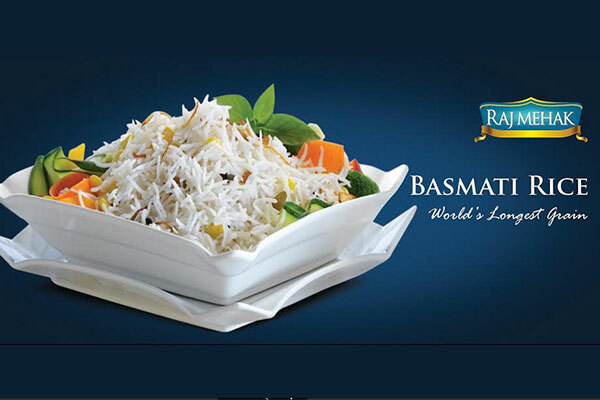 GSP, which has advanced plants in the basmati growing belt of northern India, uses internationally acclaimed Buhler technology to produce a variety of high-quality basmati rice under the Raj Mehak and other brands. Under the terms of the agreement, Horeca Trade will employ its extensive sales, marketing and e-commerce expertise to distribute Raj Mehak basmati rice and products to the country’s complete foodservice markets. The Gulf region is one of the biggest markets for Indian basmati rice, with the UAE being the major growth driver over the years. In addition to a major domestic market, the UAE is the largest re-exporter of rice in the world, accounting for 81 per cent of global rice re-export, according to Dubai Chamber.